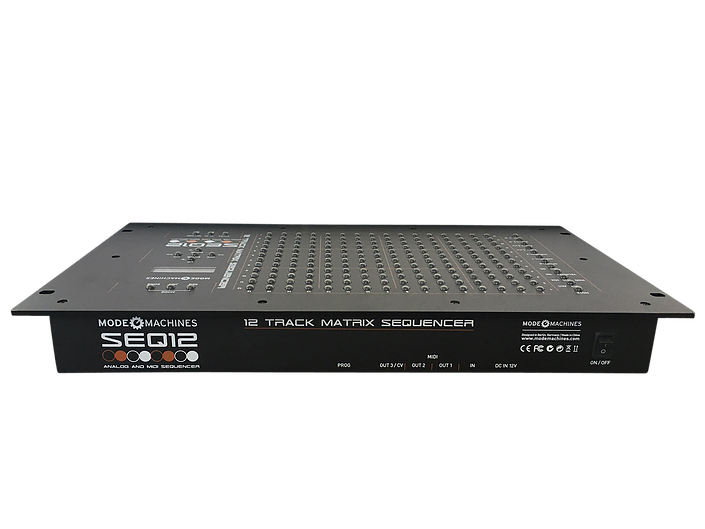 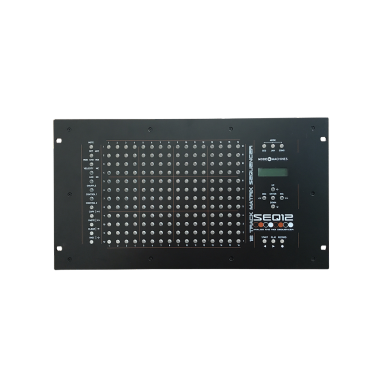 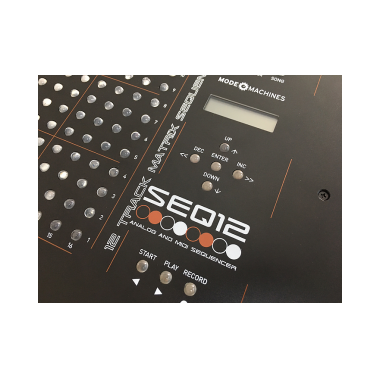 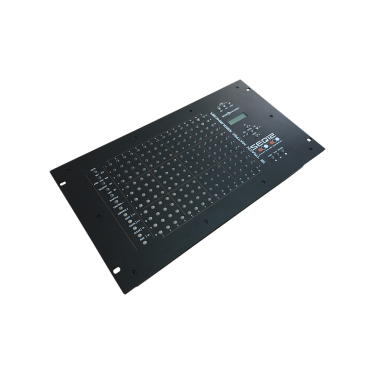 The SEQ12 is a MIDI Matrix Sequencer (in a console housing) and offers one MIDI Input and three MIDI Outputs. 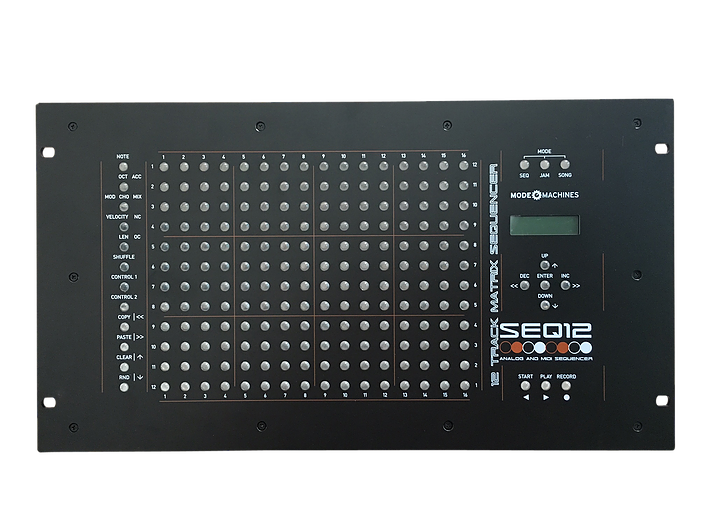 It gives access to 12 tracks and you are able to choose between three track types: drum, chord and monophone. 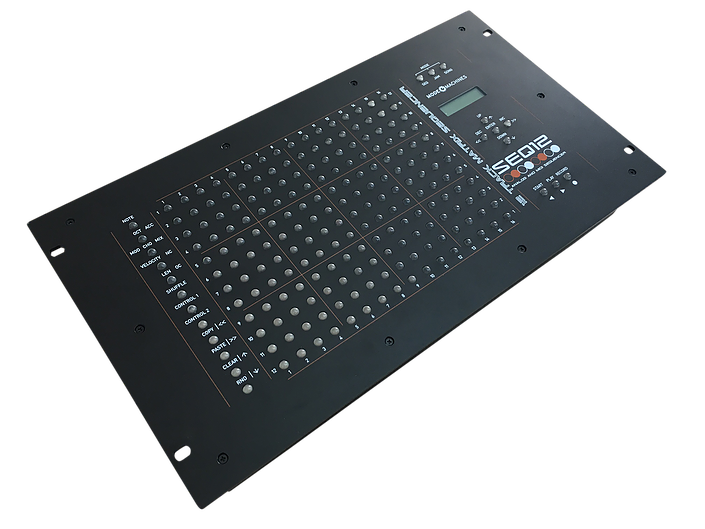 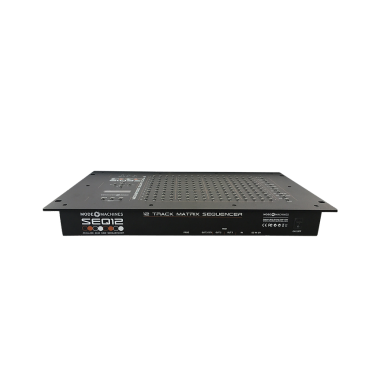 Each track has 2 or 3 controller tracks, routing on midi outputs and midi channel adjustable. 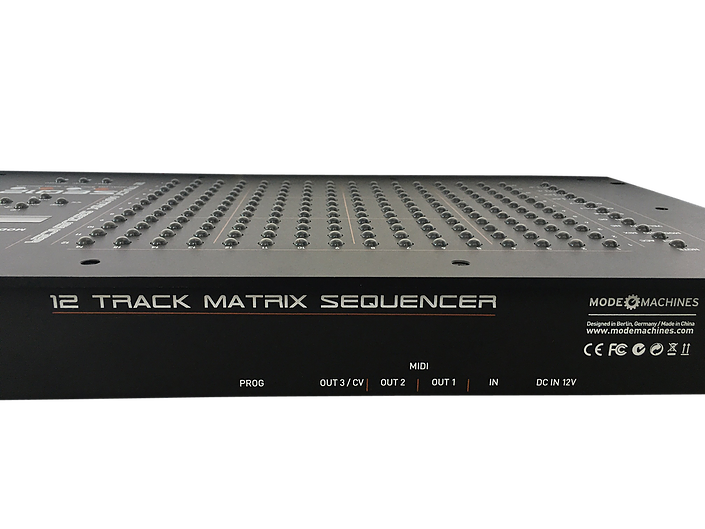 Also each track has 16 patterns, these can be played in freely programmable sequences one behind the other. 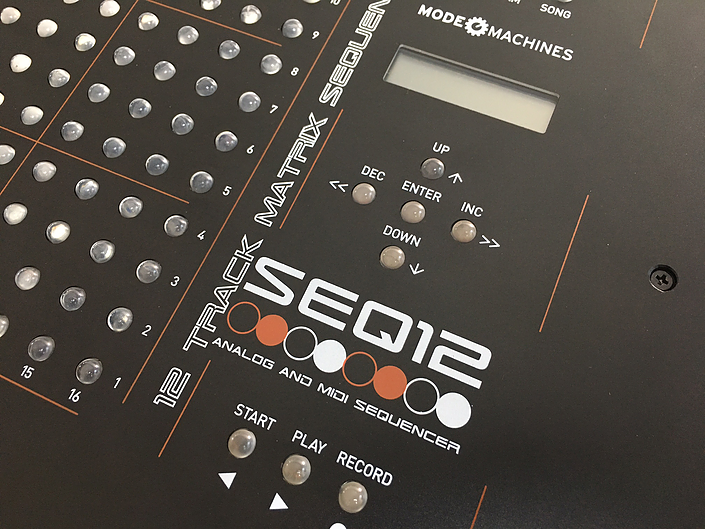 Each pattern has its own shuffle pattern, 2 to 3 controller tracks and additional ratchet modes with programmable pitch and trigger patterns. 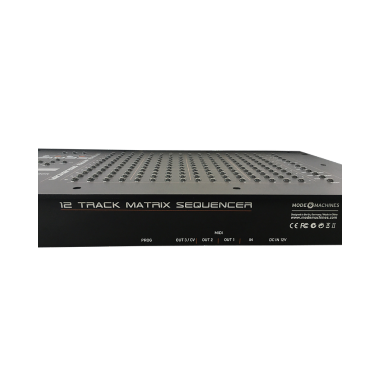 Each track contains 16 sequences which are freely switchable on the fly.